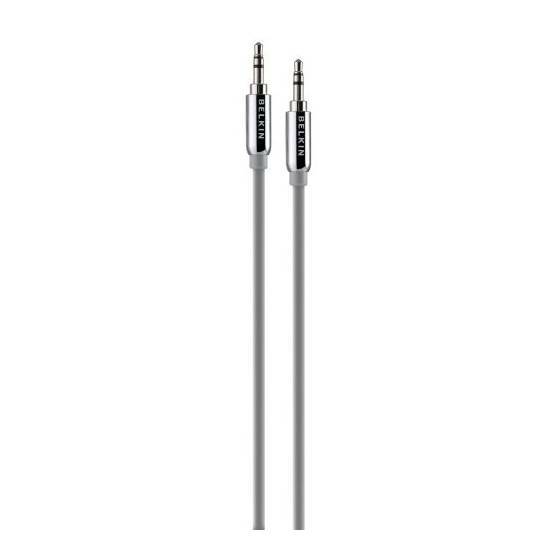 Charge two devices at once, including the latest generation Apple devices, while on the road. 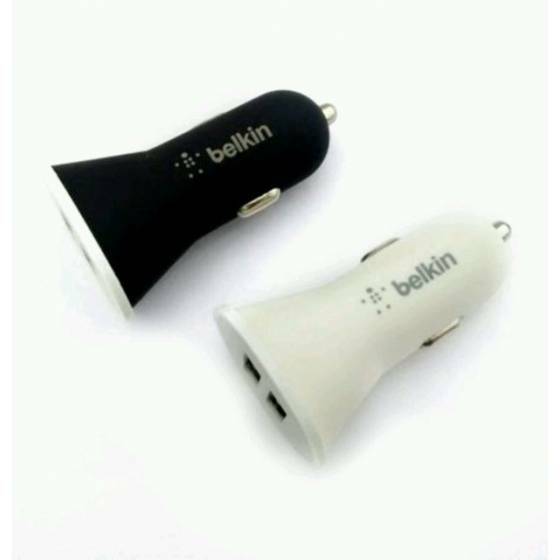 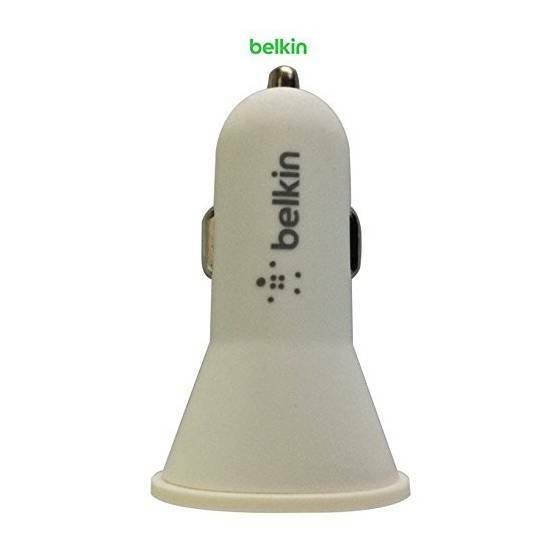 The Belkin Dual Car Charger with included Lightning to USB cable gives you unlimited play and standby time while in the car, and keeps you and a passenger fully charged wherever you go. 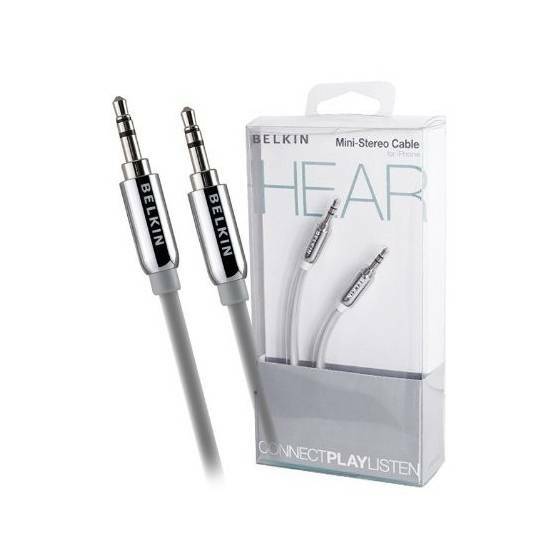 Mini-Stereo Audio Cable, 6 ft.